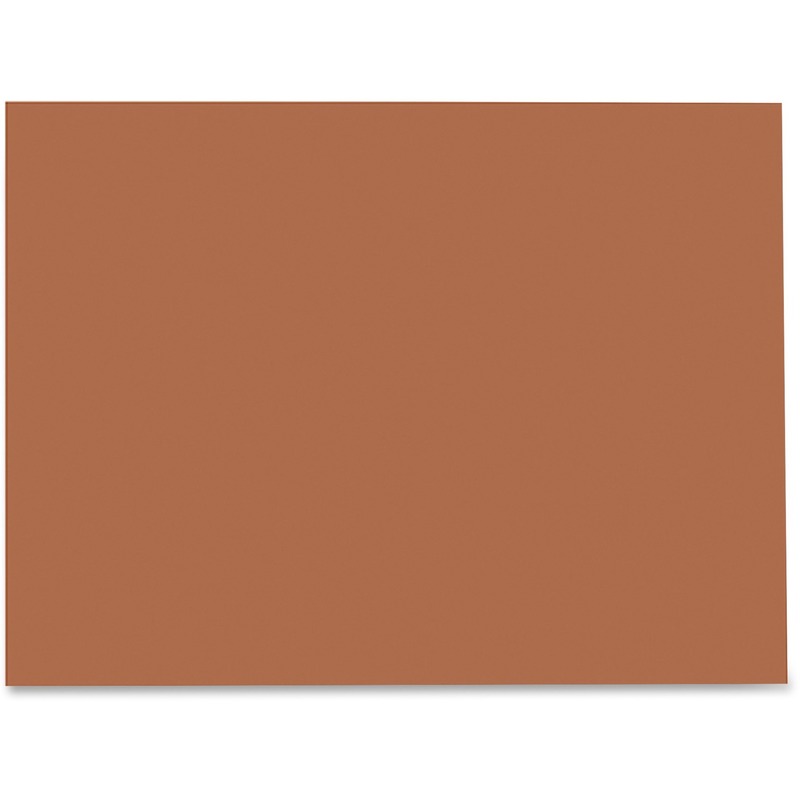 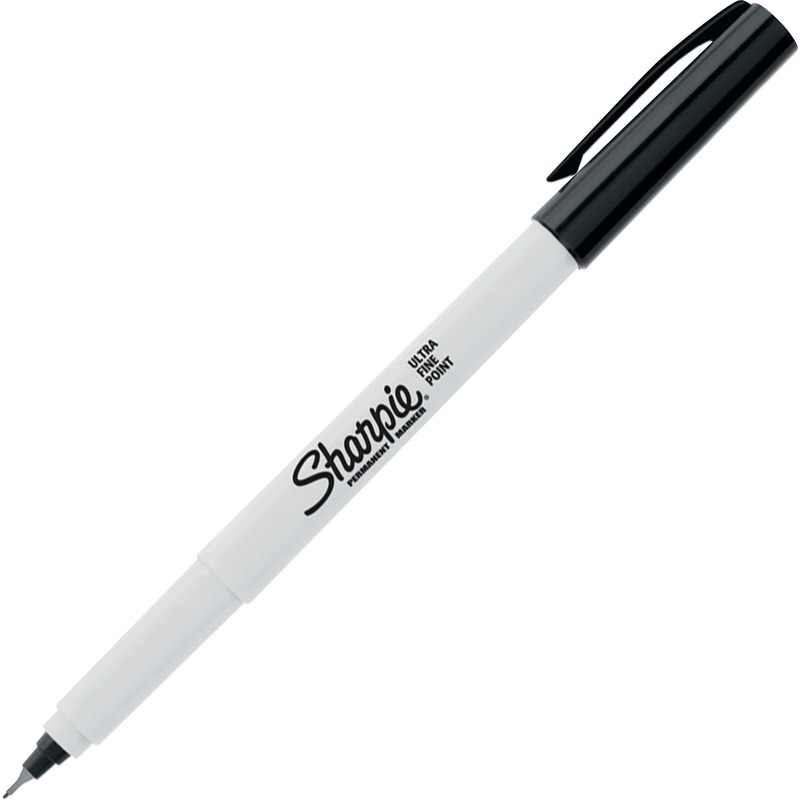 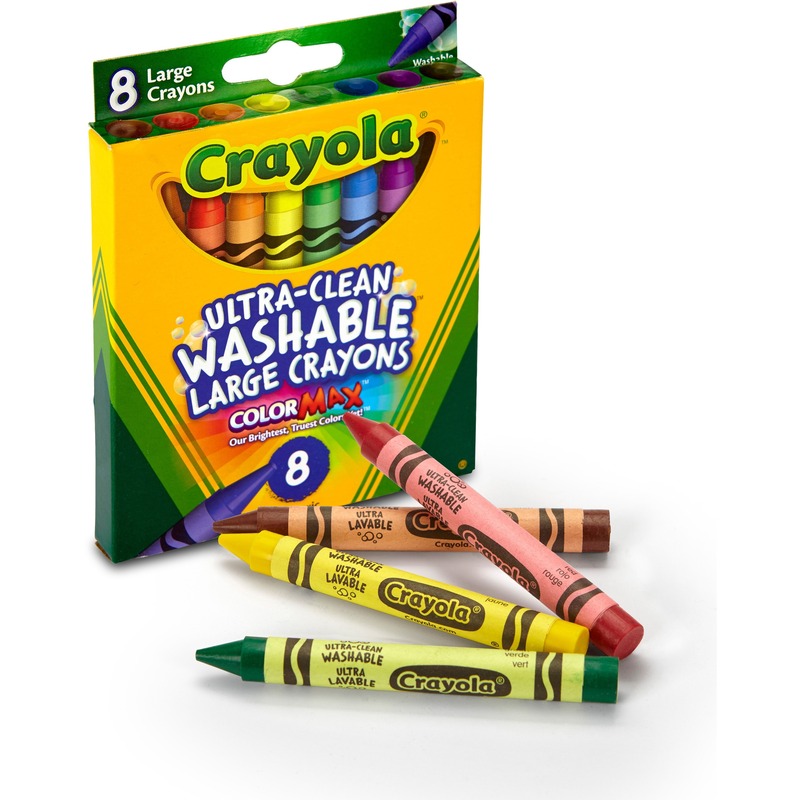 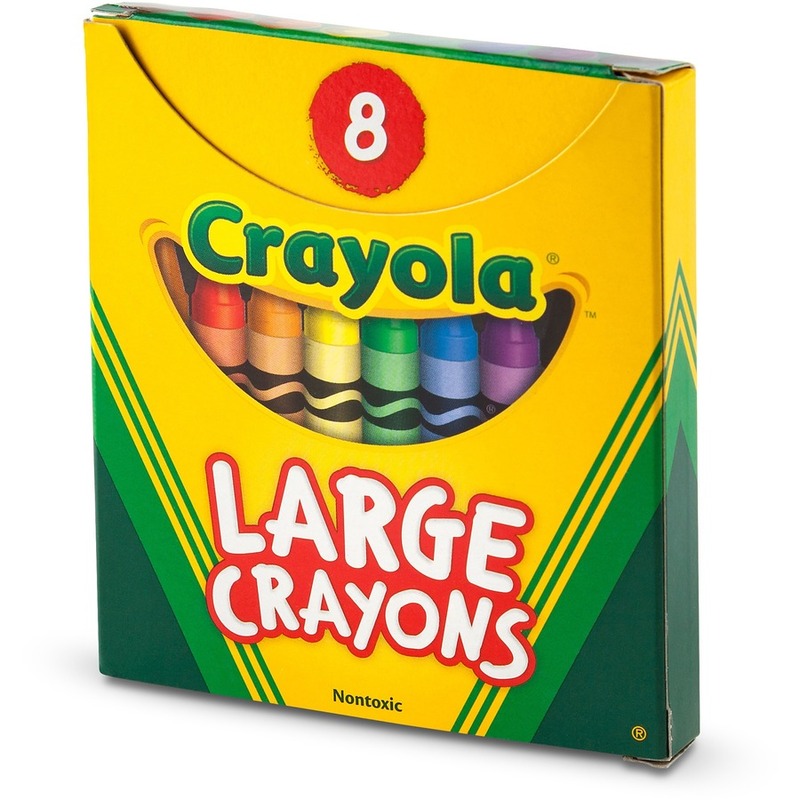 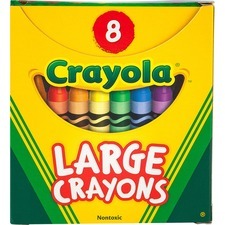 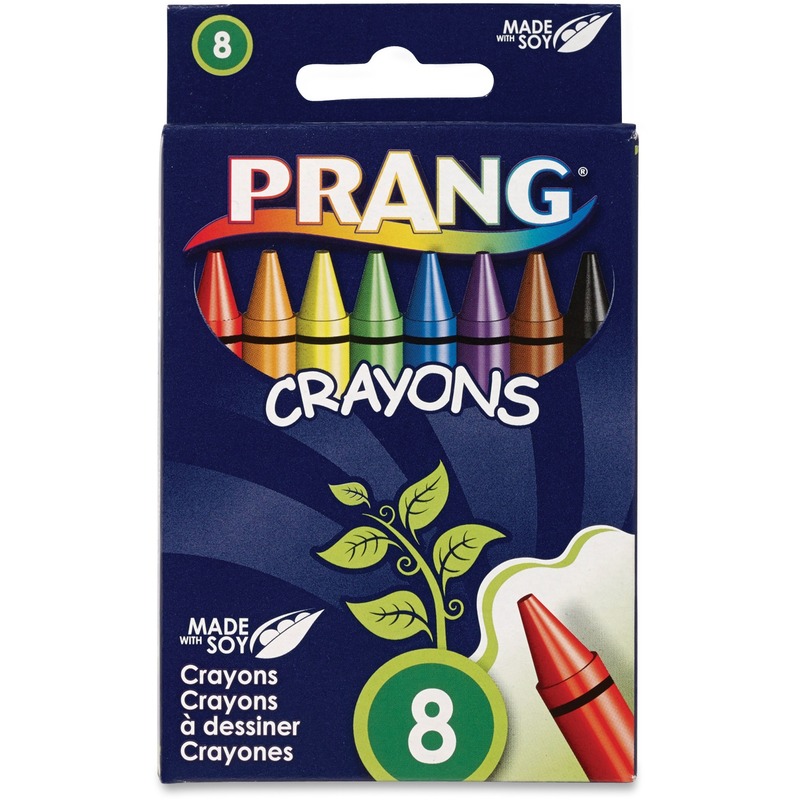 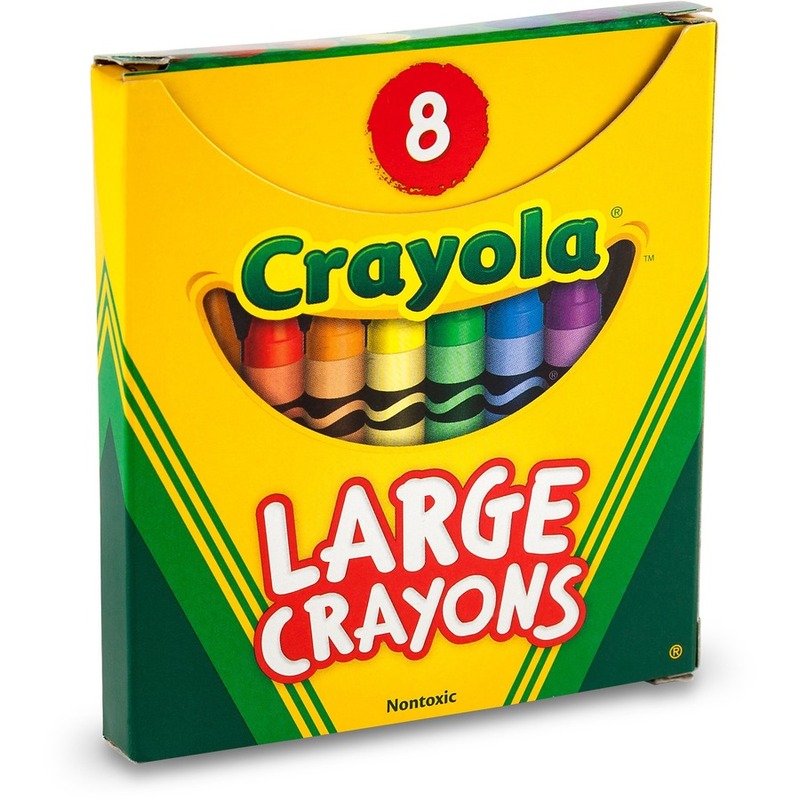 Large Crayola crayons offer superior quality and provide brilliant, even colors for all art needs. 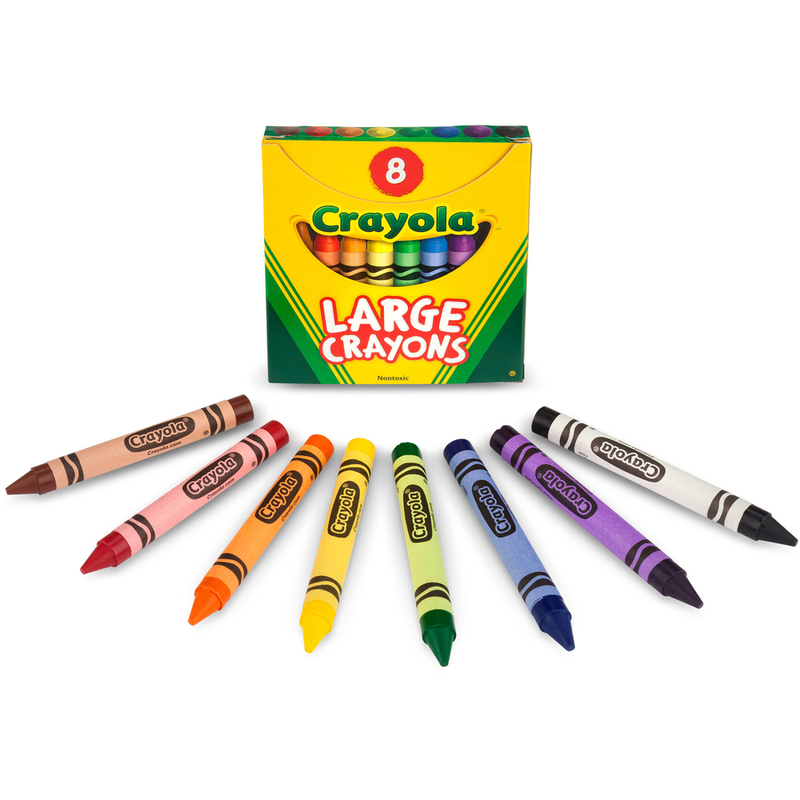 Each crayon measures 4"" long x 7/16"" diameter. 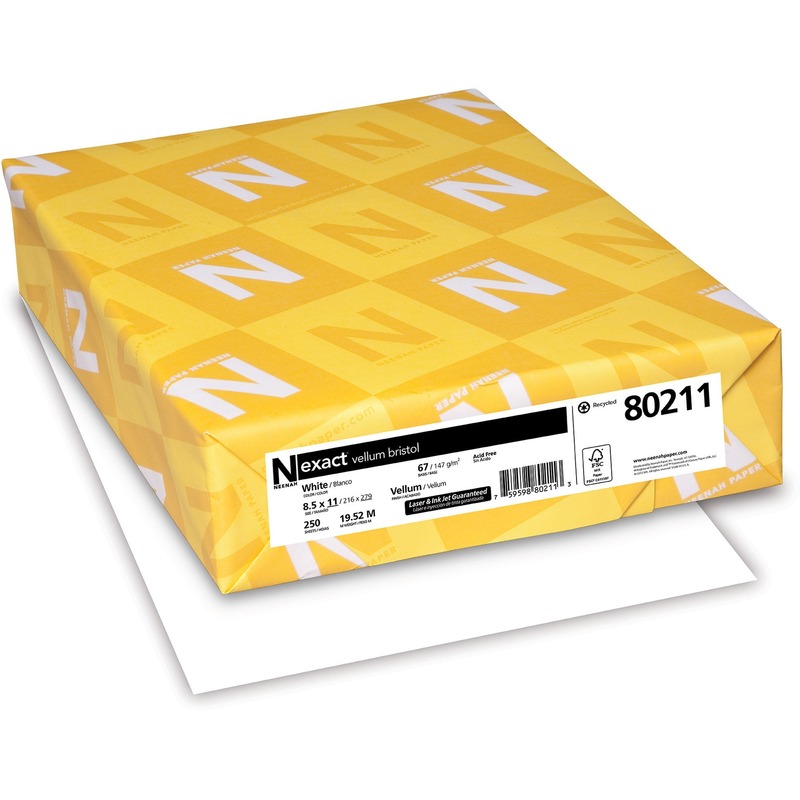 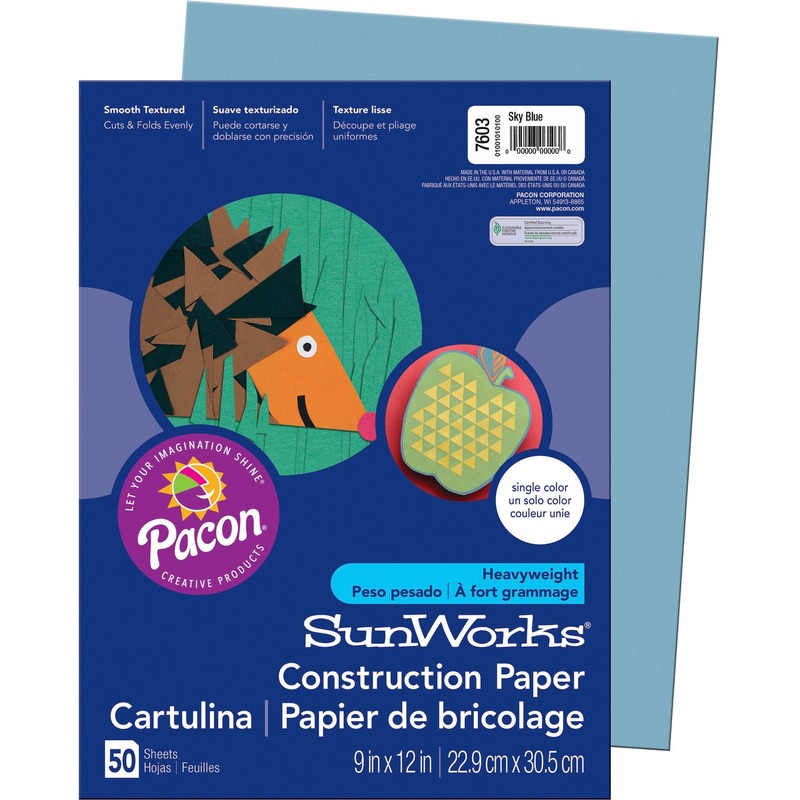 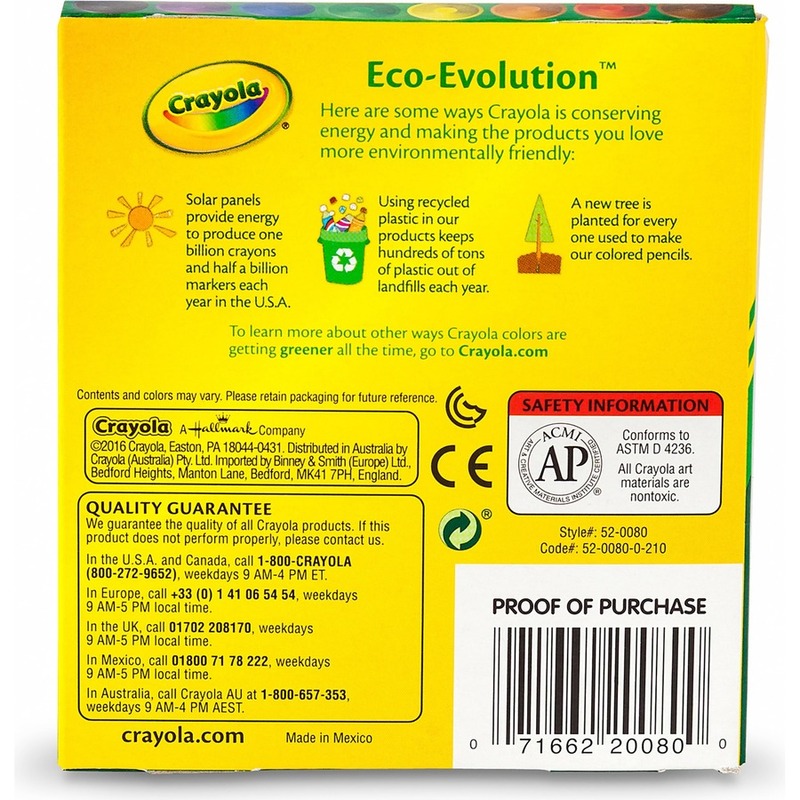 Crayons are permanent, waterproof and certified AP nontoxic, conforming to ASTM D-4236.